Writing is my passion. Give me any wordsmithing opportunity, and I’m your girl. When I realized I had a talent for inspiring and teaching writers, I decided to become a story coach. I help both aspiring and published authors with most kinds of projects. I can help you go from building your story idea to polishing the final draft to finding a home for your work, and all the nooks and crannies in between each stage of the process. Estimates on project fees are free and so are initial consultations. Check out my submission guidelines on my COACHING WEBSITE for detailed information on the types of coaching and editing I do. If you like what you see, please subscribe to my monthly newsletter Museletter for Writers to get freebies and goodies and to win chances for FREE personalized writing help! If you’re a writer living in my local area (Dover, NH), you might be interested in the in-person workshops or coffee chats I host. Check out the Musefly Writing Studio website for more information. I love reading what other people write and highlighting the beauty, power, and magic in their words, or guiding writers through the black holes we all encounter in our projects. I’m a freelance writer for non-profit organizations, small businesses, and authors, where I maintain websites, write blog posts, newsletters or even “ghost,” and engage audiences through social media outlets such as Twitter, Facebook, Google+, and LinkedIn. As a book editor, I am proficient in all 4 types of editing and run a mean copyedit and proofread, so you can always be assured that my writing is blemish-free. I teach creative writing to children in after-school enrichment programs. This is a rewarding experience because I get to share my love of writing stories with kids who might not get that opportunity anywhere else. As I begin work on the fifth book of my e-book series, Writer . . . Uninterrupted, I would like to announce a special offer! 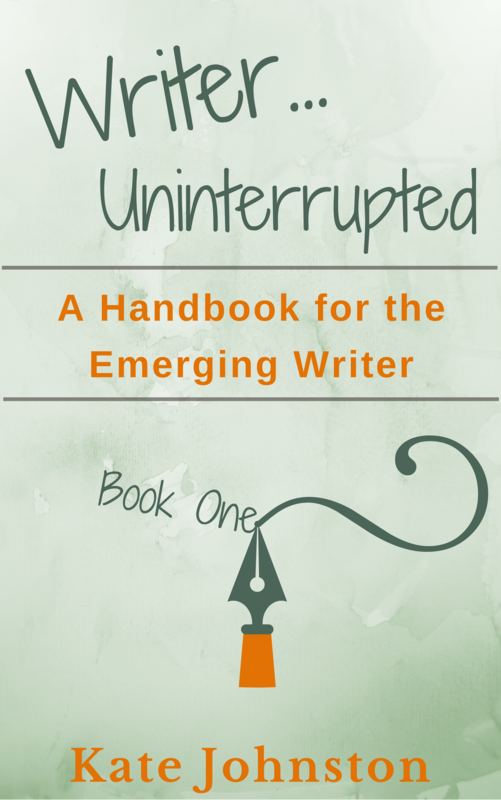 Purchase and review Handbook for the Emerging Writer and get a FREE 30-minute coaching session with moi! Contact me with your receipt and link to your review on Amazon and Goodreads for a coupon code.